I had an pretty great weekend! After a taxing week I welcomed it with open arms! Chilly days and 2 year old birthday party - call for a pair of the most comfy pants. I am so in love with these camo pants and have found just about any excuse possible to wear them!!! Head out and grab yourself a pair, you'll thank me later, serious so comfy and look so great on! And I can't help but share a few peaks of my precious "neice's" birthday.....I am jealous! She is one lucky and loved lady!! I've been crushing on those pants for weeks. 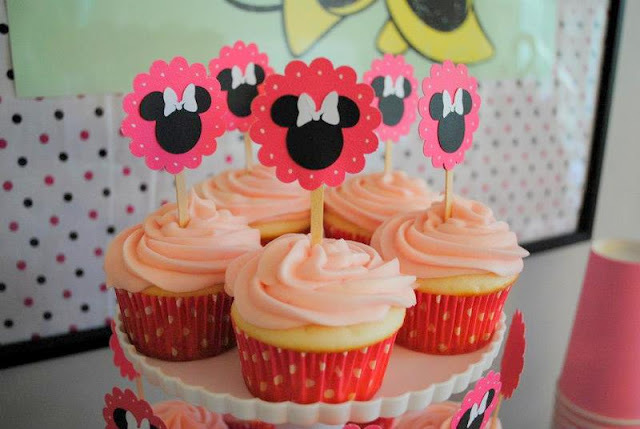 love the outfit - & what an adorable birthday party!!! Dude me too!!! The decor and matching balloons were too much! I loved it! Those pants are so cute and so edgy. And you obviously have a talented hand in decorating :-) Your niece is very lucky!! How exciting to plan parties for her. Welcome!!!! Oh it was my best friend's talent in the decor, not mine hehe! 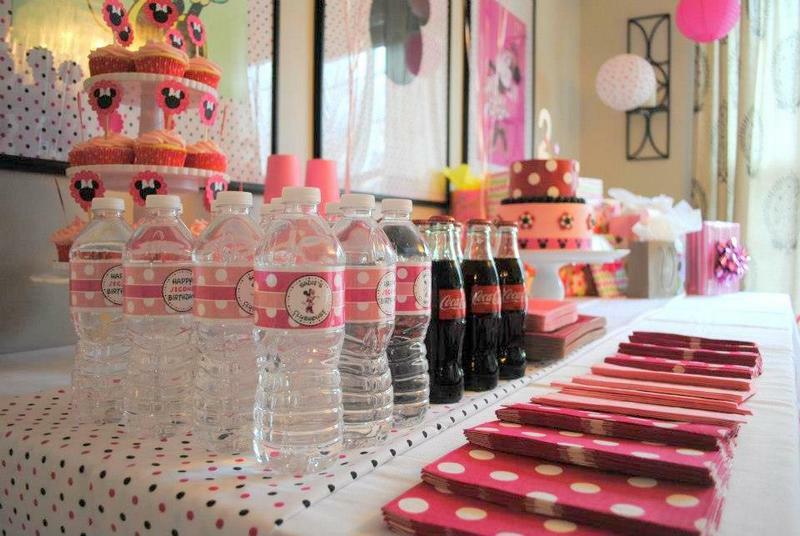 I love the water bottles ! did you get the gap camos? I love mine!!! YES!!!!! the are SO SO SO comfy! I ordered them on super sale and had to wait for them to ship bc my size was back-ordered for a month! I loved that outfit insta. Thinking I might need to try the pants...yes?